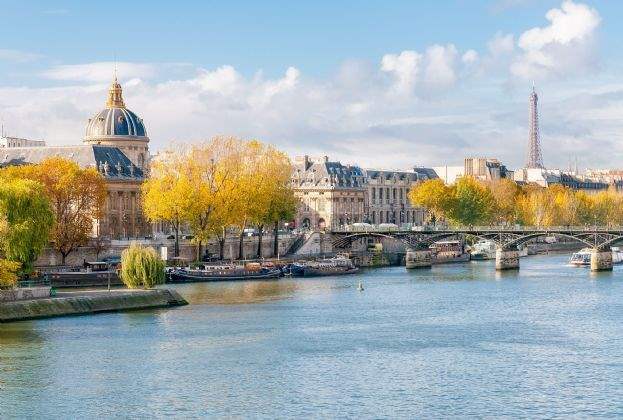 Take up of office space in Paris reached 1.8 million sq m at the end of the third quarter of 2018, up 6 per cent on the same point in 2017, with figures anticipating a strong level of growth for the entirety of 2018. A growing investor appetite for industrial assets, a supply gap on the Warsaw office market and Poland moving up global ratings - these are some of the real estate market highlights of 2018. 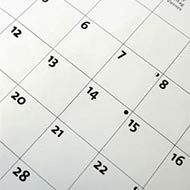 All the indications are that in the months ahead the market’s focus will be on alternative asset classes and the likelihood of an economic slowdown. 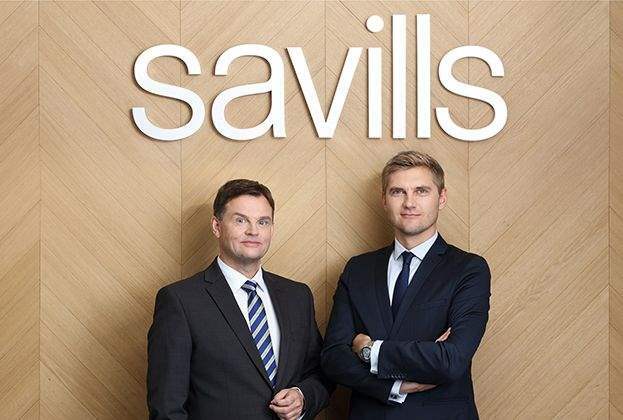 Real estate advisory firm Savills presents its preliminary summary of Poland’s commercial property market performance in 2018 and an outlook for the next twelve months. 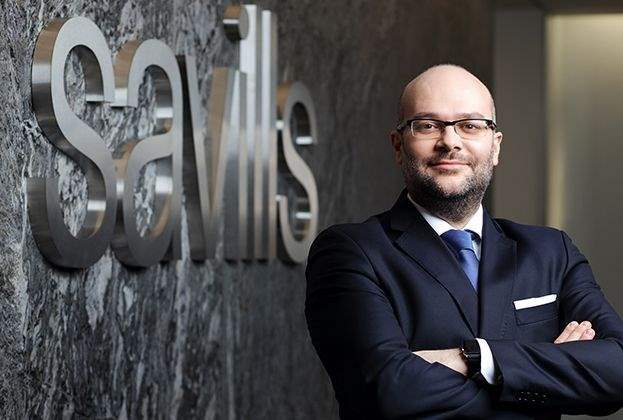 Global real estate advisory firm Savills has set up a dedicated Industrial Investment team. It has hired three new professionals, including John Palmer as head of the team. 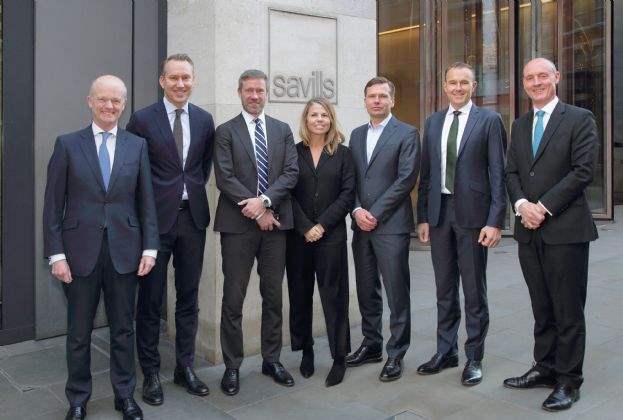 International real estate advisor Savills announces today, 18 December 2018, that its new leadership team in Sweden has officially taken the helm and that the company is looking to build the leading capital markets team in the country. The co-working revolution that has been going on in Poland for more than two years has already had a substantial impact on the office leasing process. 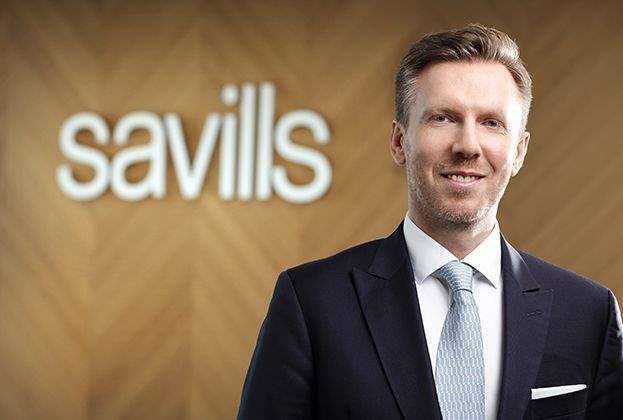 Real estate advisory firm Savills has identified recent key office market developments driven by the growth of the flexible workspace. New player on the Polish market – GalCap Europe, investment and asset manager for Austria and the CEE region, finalized its first commercial real estate acquisitions in Poland. 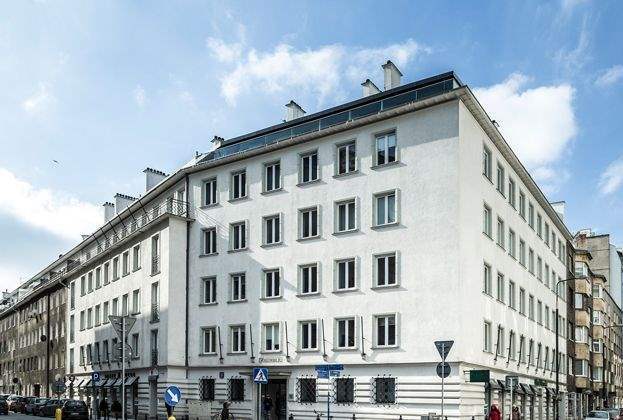 The investor purchased two historic boutique office buildings in Warsaw City Centre – Wilcza 46 and Mokotowska 33/35 from Amhola. The buyer and the seller decided not to disclose any purchase price details. GalCap Europe was advised by Savills, Linklaters, Crido and DIL. The Seller was represented by Colliers International and MDDP. 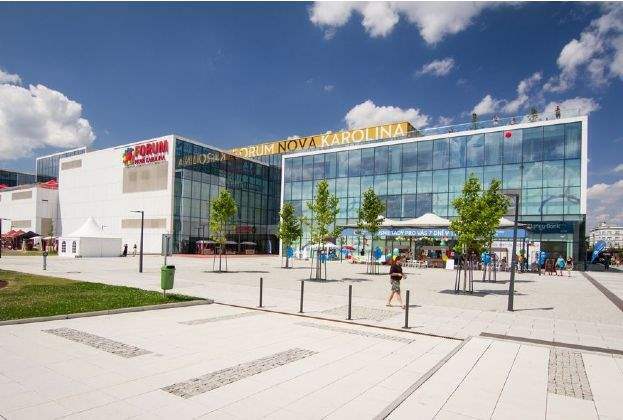 A joint venture between UK-based Meyer Bergman and Canada's Healthcare of Ontario Pension Plan has sold the Nová Karolina shopping centre in the Czech city of Ostrava. No price details were given. 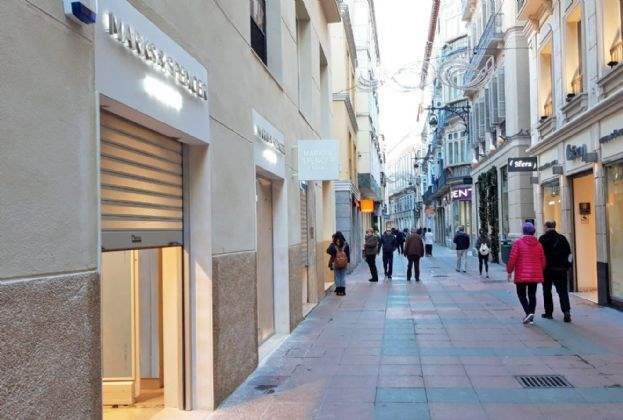 Savills Aguirre Newman has advised UK high street brand, Marks & Spencer (M&S), on its first high street store in Spain.